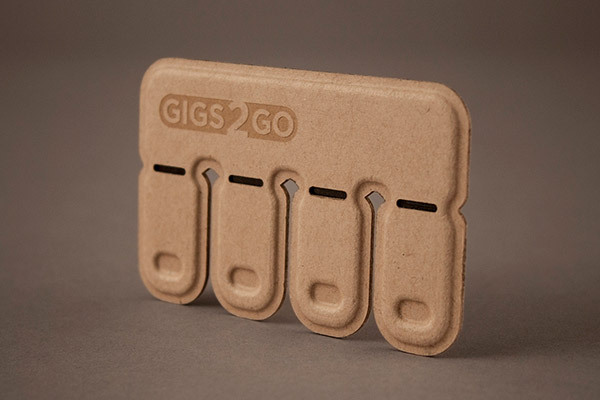 Gigs 2 Go takes the eco friendly route with these "Tear n Share" flash drives. 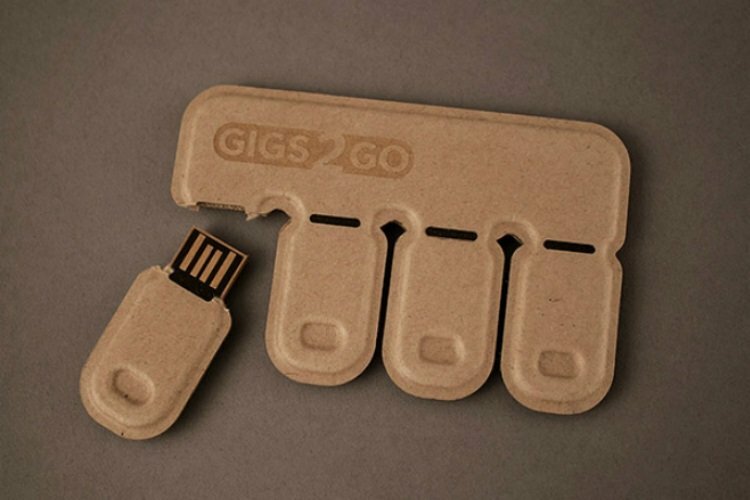 The USB drives are housed in a 100% recycled paper pulp making them the most "green" piece of technology you more than likely will every own. 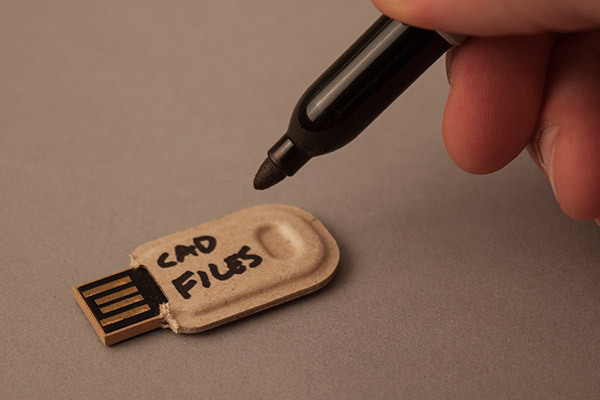 The size of a credit card, these USB drives can be purchased in either 1, 8 or 16GB sizes. Make sure to go check them out directly here if your interested in picking up a set.